“The purpose of their descent is to renew the true order of harmony of the Universe when this is disturbed in the various ages. The avataras also stands as model of heroism and nobility which inspired the faithful, and as a symbols of the passionate love of relationship between man and God”. 5. 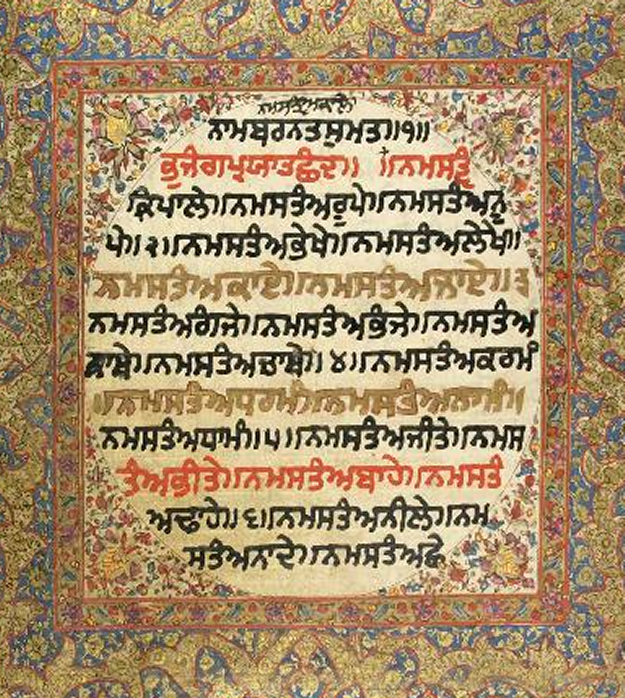 ਵਿਸ਼ਨੂੰ ਬ੍ਰਹਮਾ ਆਦਿ ਸਭ ਅਕਾਲ ਪੁਰਖ ਦੀ ਰਚਨਾ ਹਨ ਸੈਭੰ ਨਹੀਂ। ਇਸ ਲਈ ਅਕਾਲ ਪੁਰਖ ਦੀ ਆਗਿਆ ਨਾਲ ਪ੍ਰਗਟ ਹੋਣ ਵਾਲੇ ਅਕਾਲ ਪੁਰਖ ਕਿਸ ਤਰਾਂ ਹੋ ਸਕਦੇ ਹਨ? 15. Budhha of the Puranas ans Buddha of the Buddhist system of religion have nothing in common, but the name, and that the attempted identification of these two is simply the work of European scholars, who have not been sufficiently careful to collect information, and to weigh the evidence they have had before them. Visit www.DushtDaman.org for more articles.